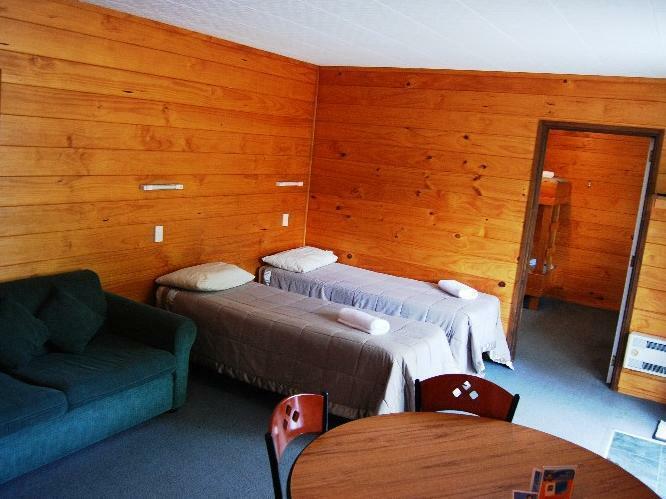 Ada pertanyaan untuk Wellington Top 10 Holiday Park? 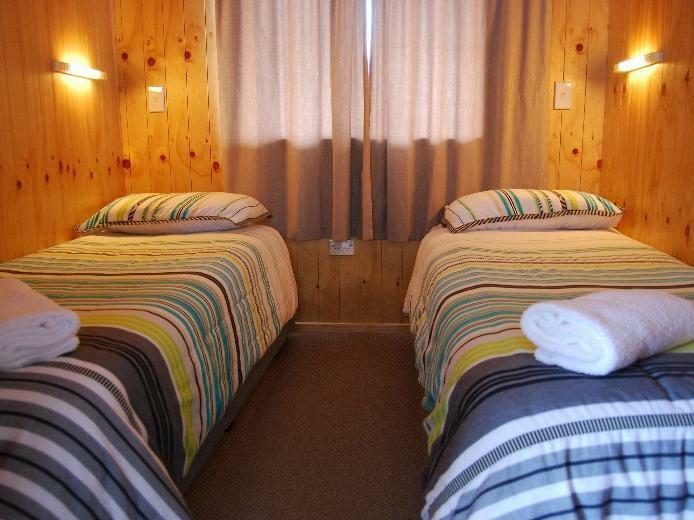 Dibangun pada , Wellington Top 10 Holiday Park adalah pelengkap yang nyata di Wellington dan pilihan yang cerdas bagi para wisatawan. Terletak hanya 12.0 Km dari kehebohan pusat kota, hotel bintang 4.5 ini memiliki lokasi yang bagus dan menyediakan akses ke obyek wisata terbesar di kota ini. Yang tidak ketinggalan adalah akses mudah dari hotel ini ke sejumlah obyek wisata dan landmark kota ini seperti Wellington Night Market, Pulau Matiu-Somes, The Wainuiomata Coast Road Church. Wellington Top 10 Holiday Park menawarkan pelayanan sempurna dan segala fasilitas penting untuk memanjakan para wisatawan. Untuk kenyamanan para tamu, hotel ini menawarkan fasilitas untuk tamu dengan kebutuhan khusus, tempat parkir mobil, kamar untuk keluarga, fasilitas BBQ, ruang bersantai/area menonton TV bersama. Akomodasi hotel telah dipilih secara cermat demi kenyamanan maksimal dengan adanya televisi layar datar, akses internet - WiFi, kamar bebas asap rokok, penghangat ruangan, meja tulis di beberapa kamar. Lapangan golf (sekitar 3 km), spa, taman bermain anak, bilyar, tenis meja di hotel ini adalah tempat-tempat ideal untuk bersantai setelah hari yang sibuk. 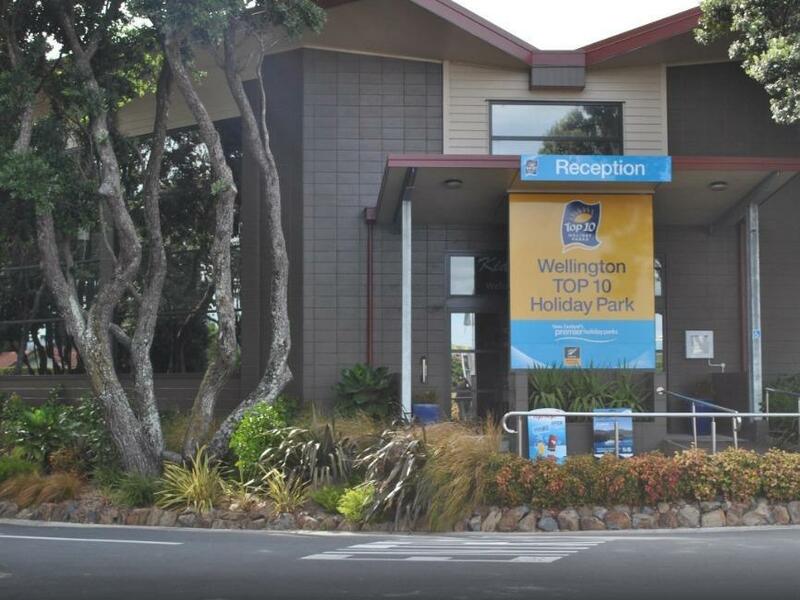 Temukan paduan menarik dari pelayanan profesional dan sejumlah fasilitas di Wellington Top 10 Holiday Park. Tamu berusia 5 tahun ke atas dianggap sebagai tamu dewasa. Semua transaksi kartu kredit akan dikenakan biaya tambahan sebesar 2%. Properti mewajibkan uang jaminan pada saat check-in. Para tamu harus menunjukkan identifikasi sah dari pemerintah (contoh: paspor, KTP, SIM, dll.) pada saat check-in. Thanks for your review Annette, Unfortunate circumstances for a trip to wellington, hopefully next time will be more relaxing. 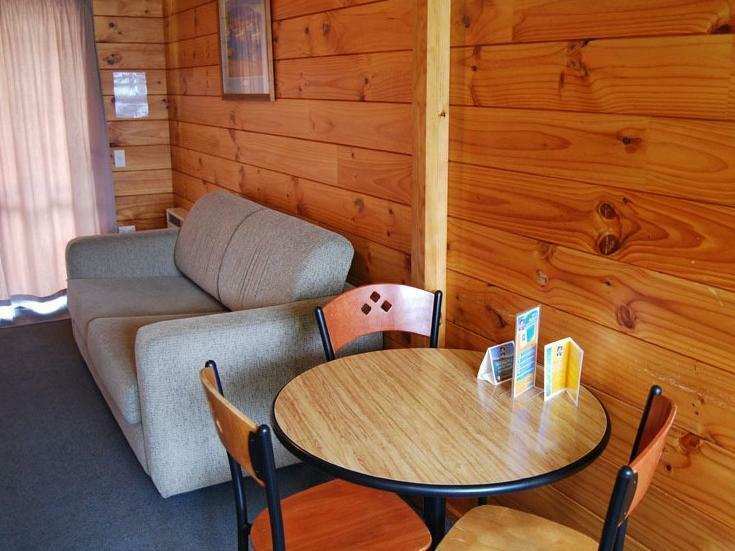 Friendly, helpful staff, nice layout and surroundings, good facilities and easy access to Buses. Hi Glen, Thank you for your review. We are glad you enjoyed your stay with us and hope to see you again sometime. Very happy just wish there was a convienience store close by. Very handy to the Tenpin Bowling Alley which was the reason for being there at the Special Olympics National Summer Games. Thanks for reviewing us Arama, we are glad to hear you enjoyed your stay with us- see you next time! We arrived late as we took the 6.30pm ferry from Picton to Wellington. They leave the room key inside the safebox infront of the reception building. The room did not comes with blanket - you need to request and have to pay extra. The facilities are great but we do not get to enjoy as we leave early in the morning the next day. Overall, its worth a night stay. Hi Eytha, thank you for reviewing us! We're glad to hear you enjoyed your stay. Honestly love this place. Everyones friendly, the staff are welcoming and very accomodating. Facilities are awesome. I'll definitely come back! Thanks for such a positive review! Its super to hear that you had such a great time staying with us, see you next time! it's my 2nd time staying here after 5 years....comfortable and nice stay. Thanks for the review, see you next time! I would go again if I had a car. Good facilities here. 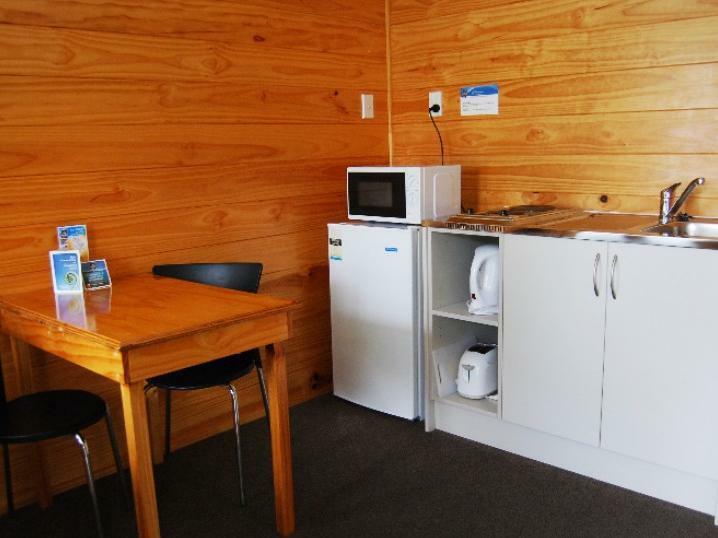 Kitchen is very big but you need to bring your own cutlery, pots, pans etc. A staff member kindly gave us 2 spoons and 2 bowls free of charge for breakfast. Located a bit outside Wellington but it's fine if you have a car. There were no blankets on our beds so we used spare bedsheets as a makeshift. 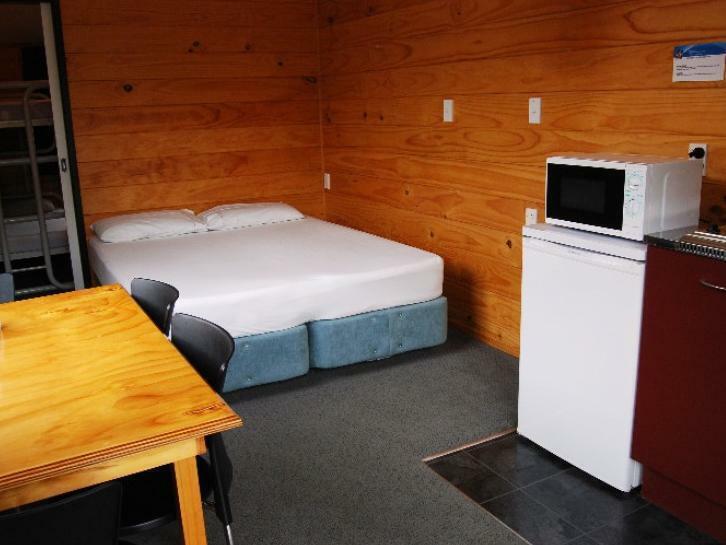 Really good close to shops, bus stop and Junglerama. Was a lot of facilities for the kids. Only thing I had a problem with were the ants, they were taking over the kitchen, even without any food on the bench..
Hi Kathleen, thanks for your review! Glad to hear you enjoyed your stay. Unfortunately ants are a big problem in this area- we are constantly battling to keep them away. Totally recommend! 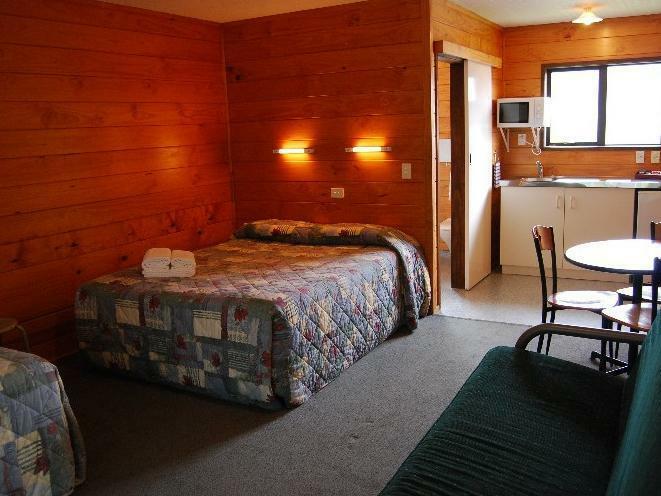 So nice and modern, really clean and the motel units were perfect for us! Nice place, reasonable price and excellent customer service.